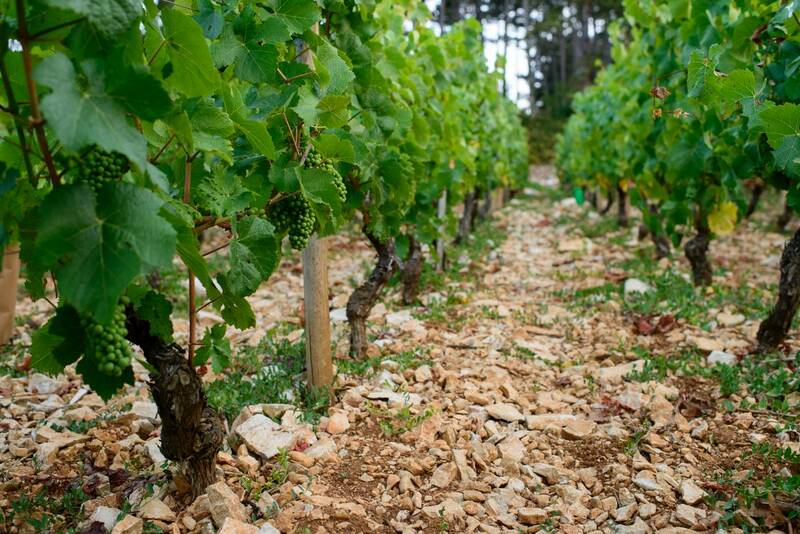 Wine from a typical plot of Marsannay, of 1 hectare situated on old alluvial and limestone rocks. A wine of exquisite suppleness, combining woody touches with fruity notes of cherry and blackcurrant. This 2014 vintage offers silky tannins and a beautiful length on the palate. 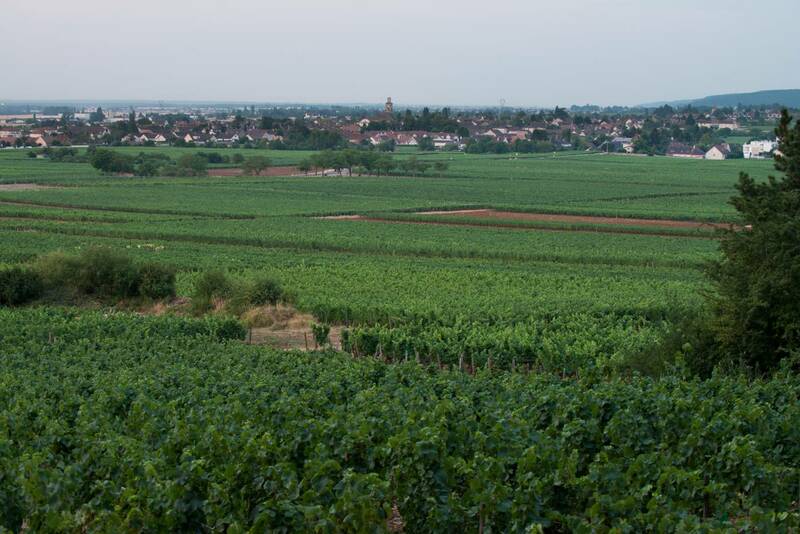 The aromas of this wine are marked by black fruit, flowers and licorice. It is fleshy, smooth, opulent and elegant on the palate. It expresses itself on fine aromas of black fruit and spices. On the palate, we have a form of fruity delicacy that is undoubtedly partly due to the "solar" exposure, leaving a beautiful sensation of harmony and elegance. Very elegant nose, with black fruit aromas and a hint of wooden notes. 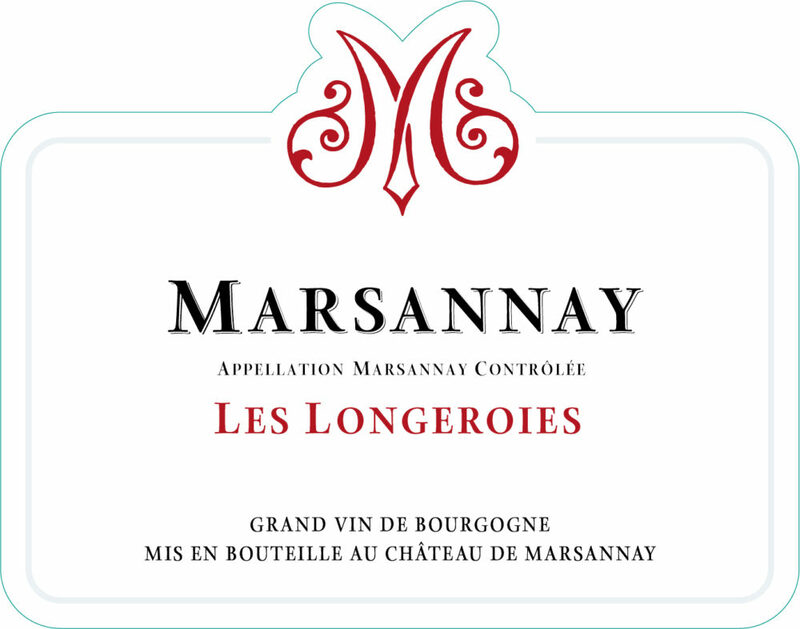 Minerality and silky tannins characterize this beautiful Marsannay Les Longeroies.